An Afghan official says Taliban insurgents have targeted military checkpoints in eastern Ghazni province in two separate attacks, killing three Afghan soldiers. Arif Noori, spokesman for the provincial governor in Ghazni, says that five other soldiers were wounded in the attacks, which took place early on Tuesday. 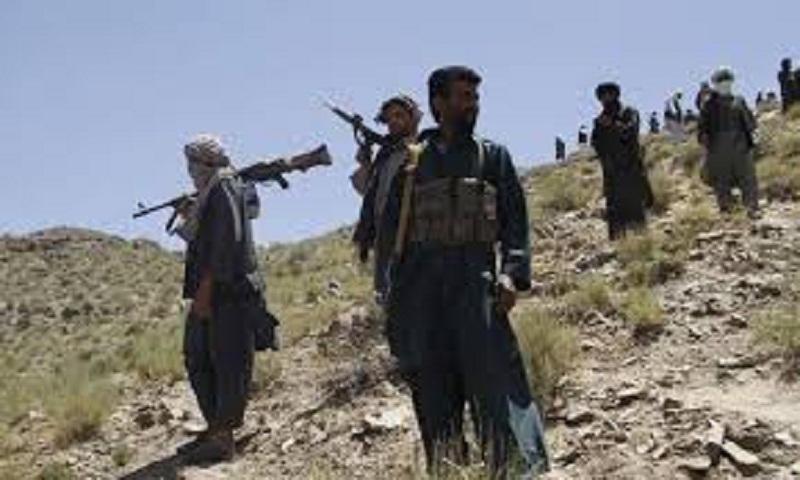 Taliban spokesman Zabihullah Mujahid claimed responsibility for the attacks in Ghazni, saying the insurgents were able to overrun the checkpoints and seize weapons and ammunition. The Taliban have stepped up attacks on Afghan security forces in recent years, capturing several districts across the country, reports AP.